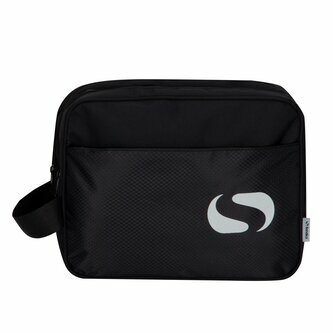 The design of the Sondico Goalkeeper Glove Bag is sure to keep you feeling and looking great! The design styling looks at home pitch side and will have you wanting to show it off. 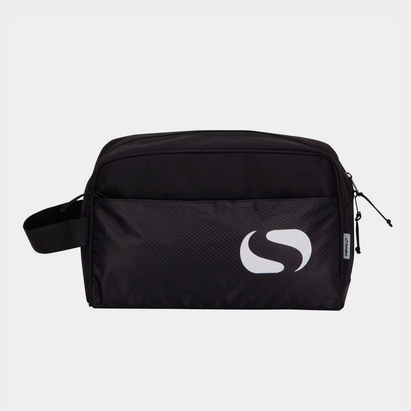 The Design however, doesn&apos;t fall flat on performance either; the 4 pocket design with secure zip access feels sturdy, robust and allows for easy storage of a full range of items. Finished with Sondico branding and a mesh towel pocket.